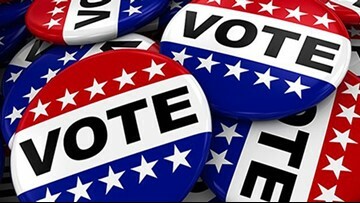 If you're voting on Election Day, here's what you need to know before you head to the polls. Do celebrity endorsements get people to the polls? 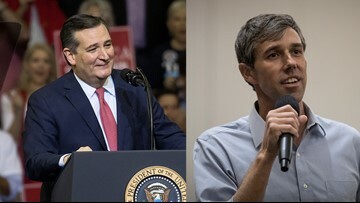 If Senator Ted Cruz and Congressman Beto O'Rourke policies alone aren't enough to get you to the polls, can a celebrity convince you otherwise? 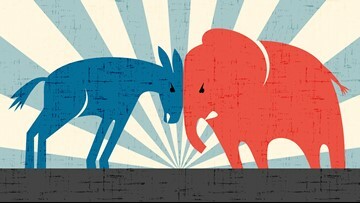 Do celebrity endorsements help politicians? 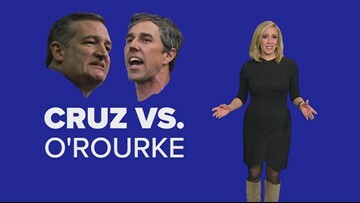 Cruz and O'Rourke have made multiple stops in and around Houston looking to win over voters, but how important is Harris County in this race. 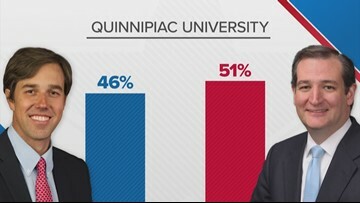 Quinnipiac University shows Senator Ted Cruz ahead of representative Beto O'Rourke, 51 to 46 percent. 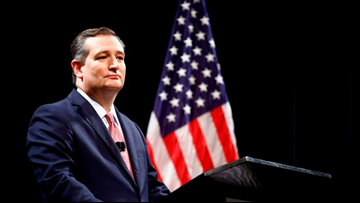 Two weeks ago, Cruz had a nine point lead. 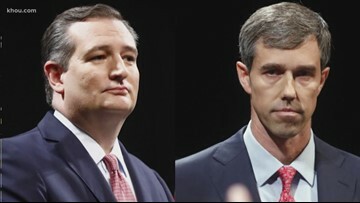 That's one point on which Republican U.S. Sen. Ted Cruz and Democratic U.S. Rep. Beto O'Rourke are likely to agree. 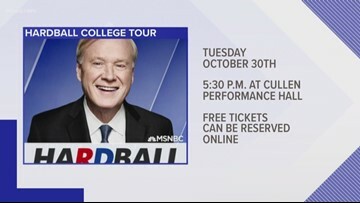 It's part of Matthews' "Hardball College Tour" and stops Oct. 30 at the Cullen Performance Hall on the University of Houston campus. Rep. Beto O'Rourke is holding public events in Conroe and Sugar Land on Sunday. 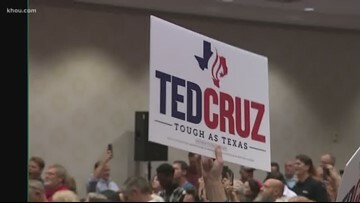 Sen. Ted Cruz is holding an early voting kickoff concert with Gov. Greg Abbott in Houston before his rally with President Trump Monday at the Toyota Center. Who is donating to these campaigns and how is the money being spent? The Democrats' road to winning Senate control is a tough one because they don't have a lot to steal, and have to hold their own. 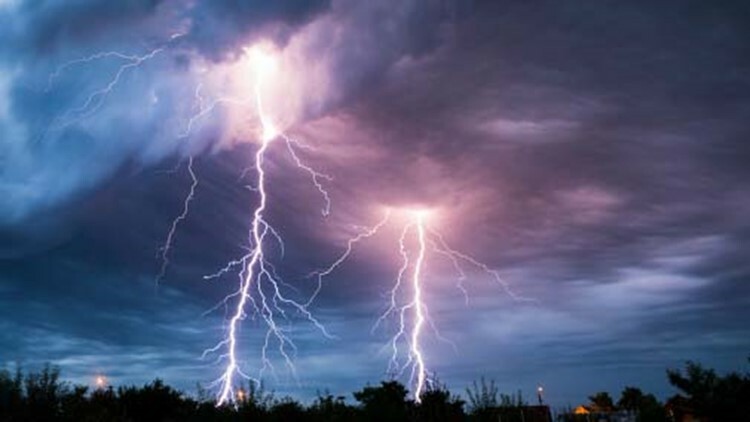 The rally is scheduled to run from 3:30 to 5:30 p.m. 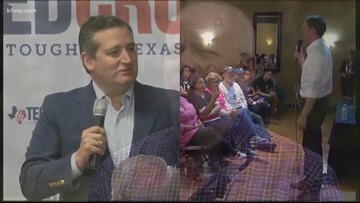 The senator's rally comes two days before the start of early voting.